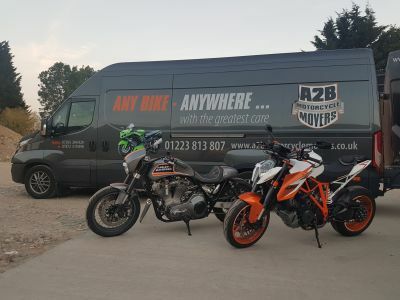 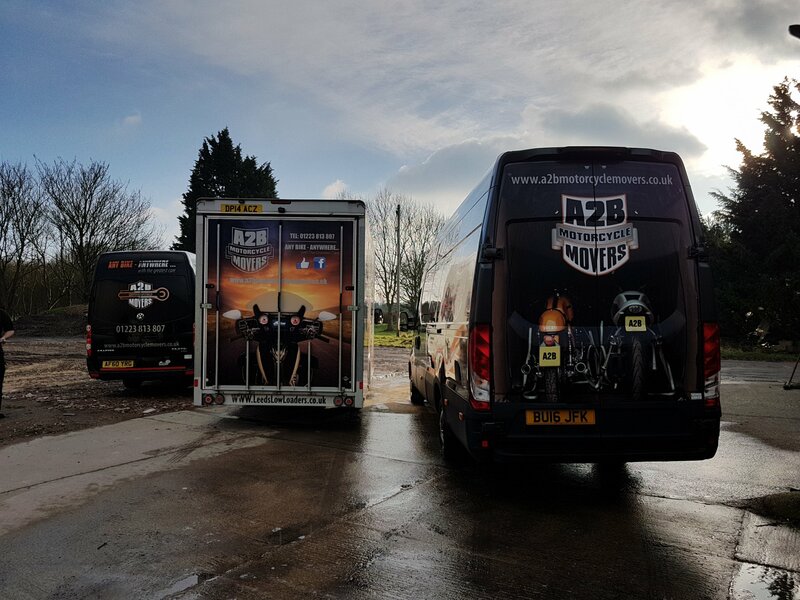 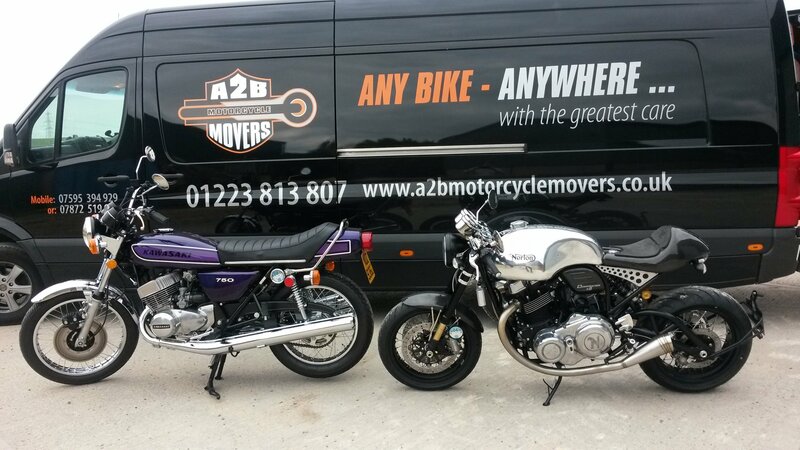 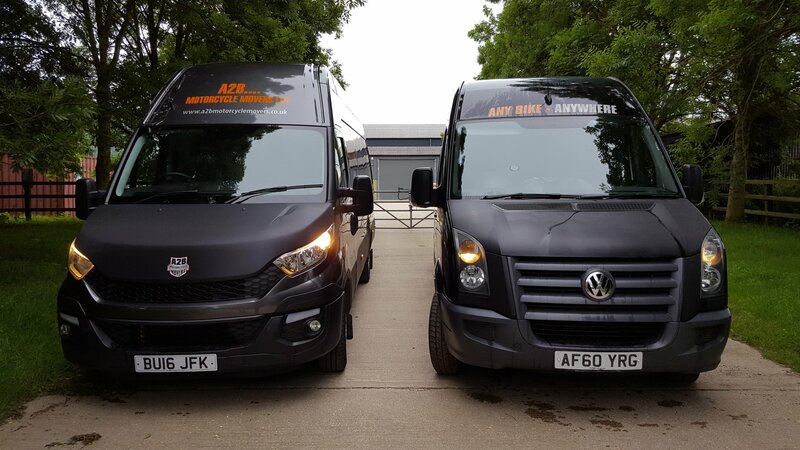 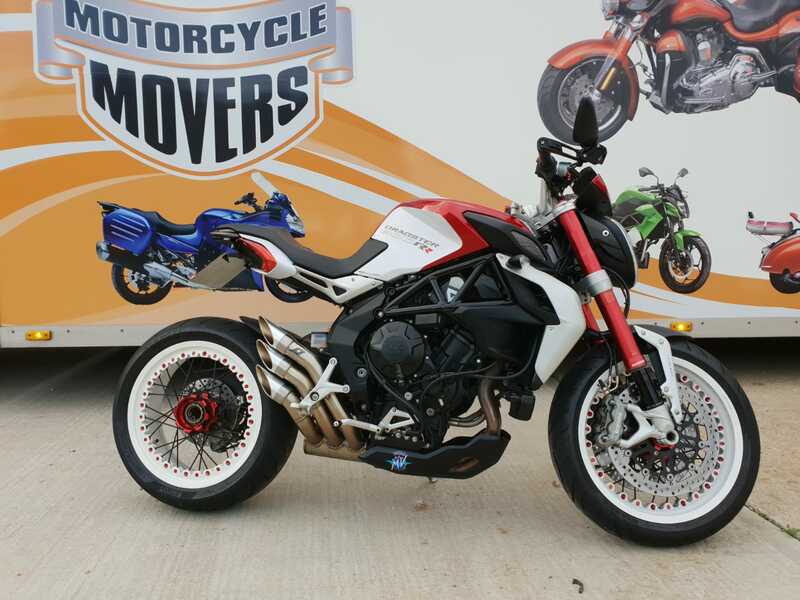 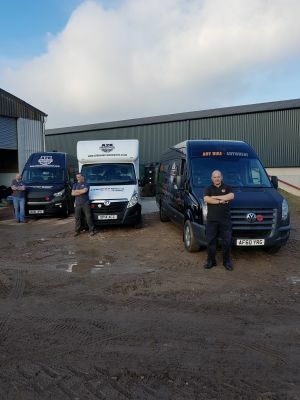 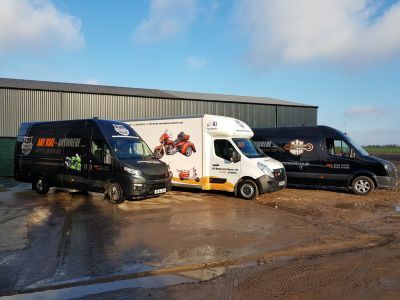 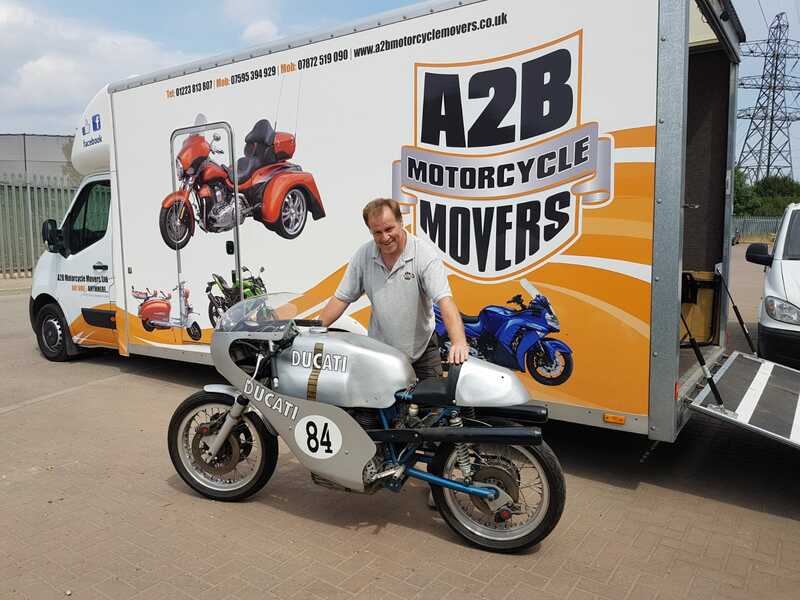 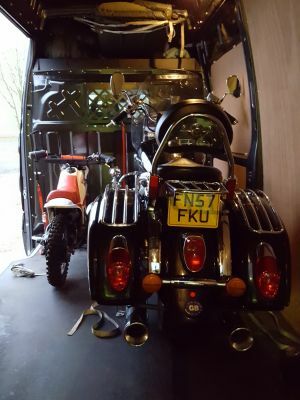 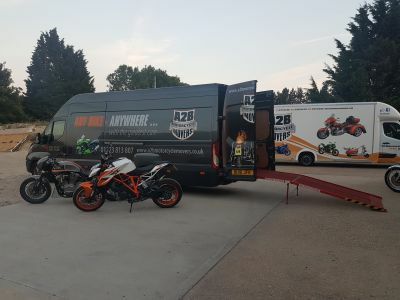 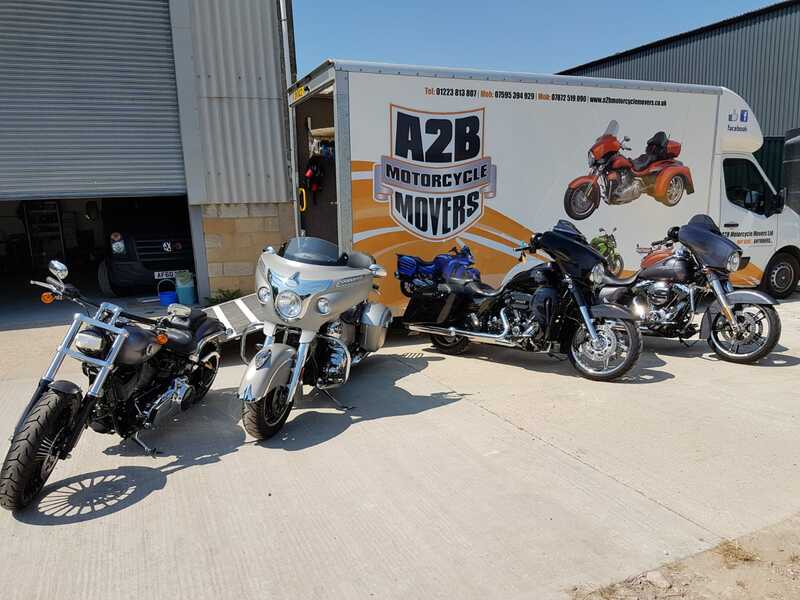 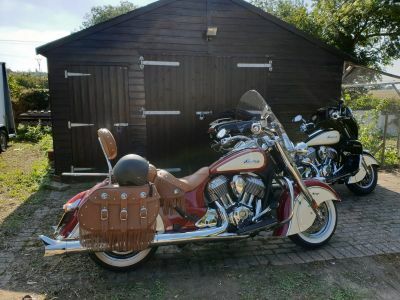 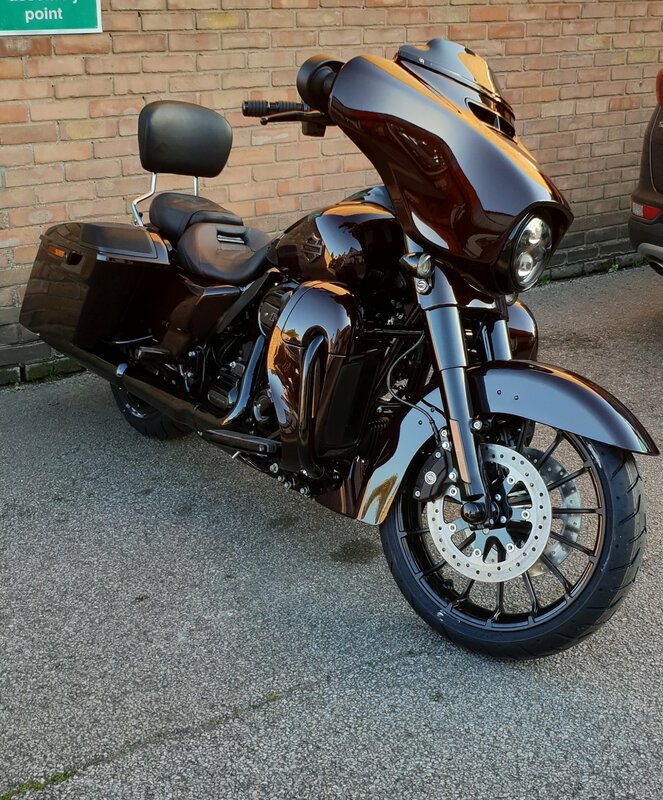 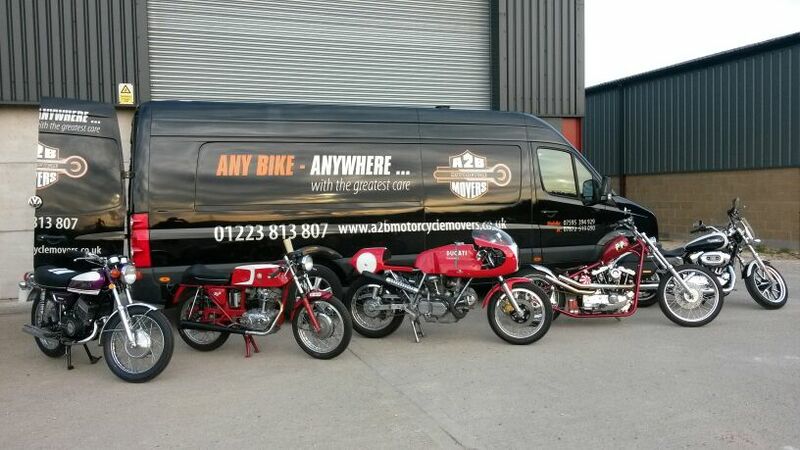 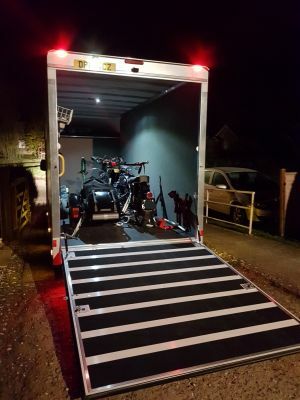 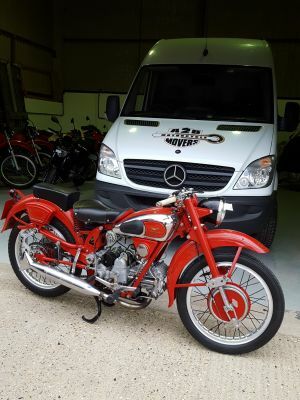 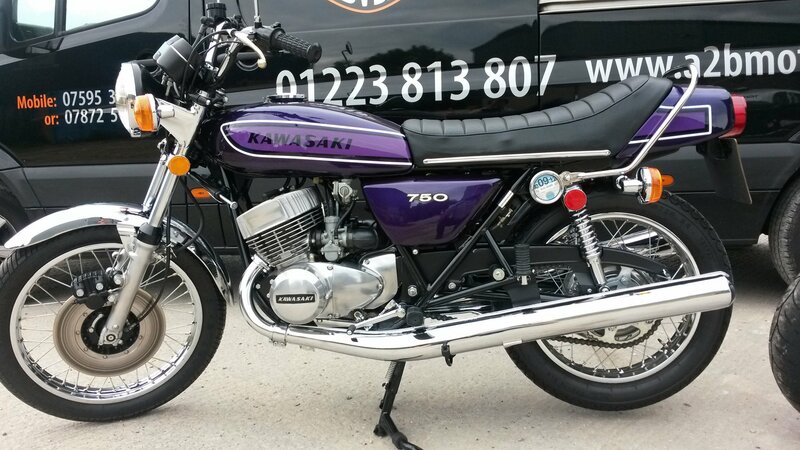 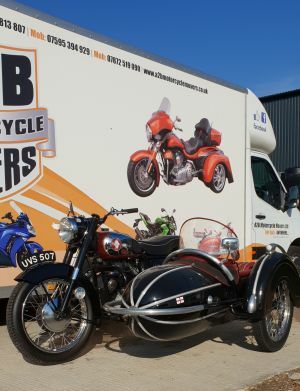 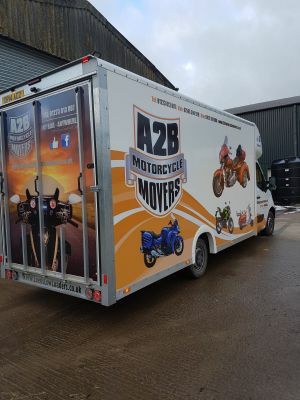 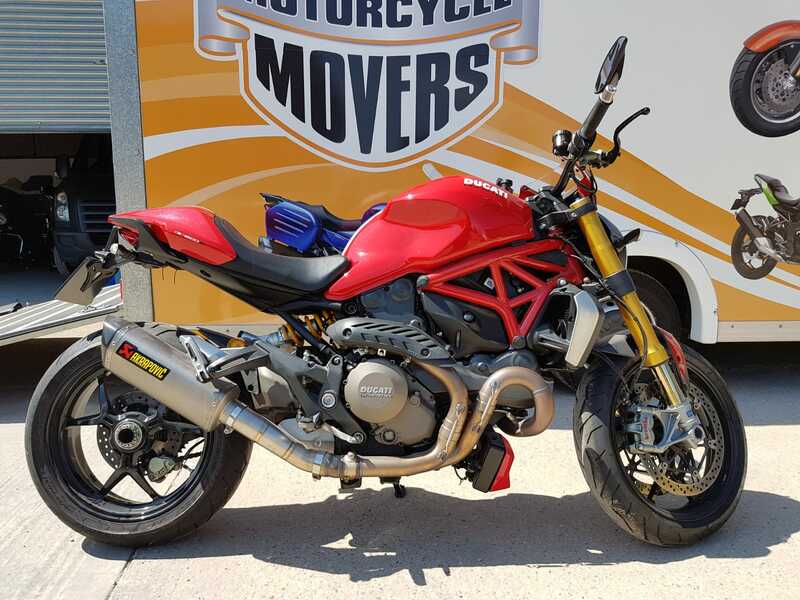 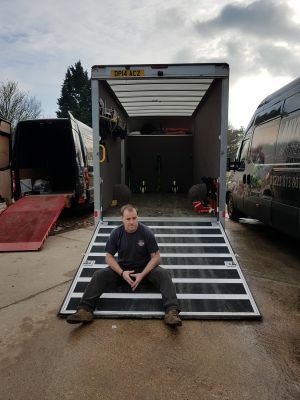 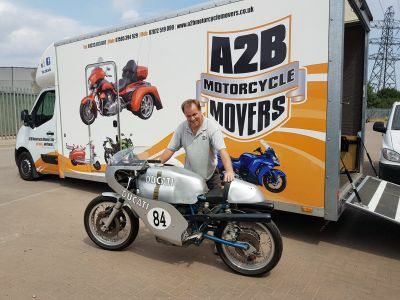 A2B Motorcycle Movers Ltd are Cambridgeshire based and have been trading since 2010. 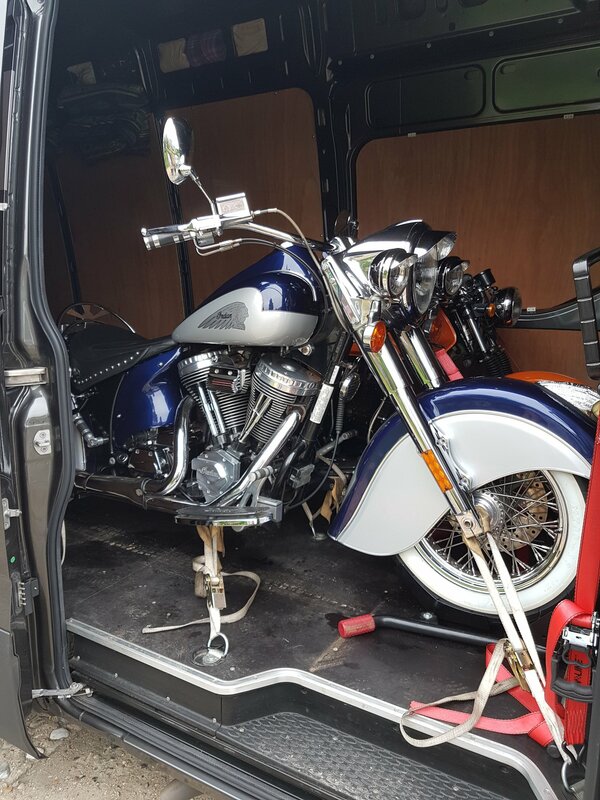 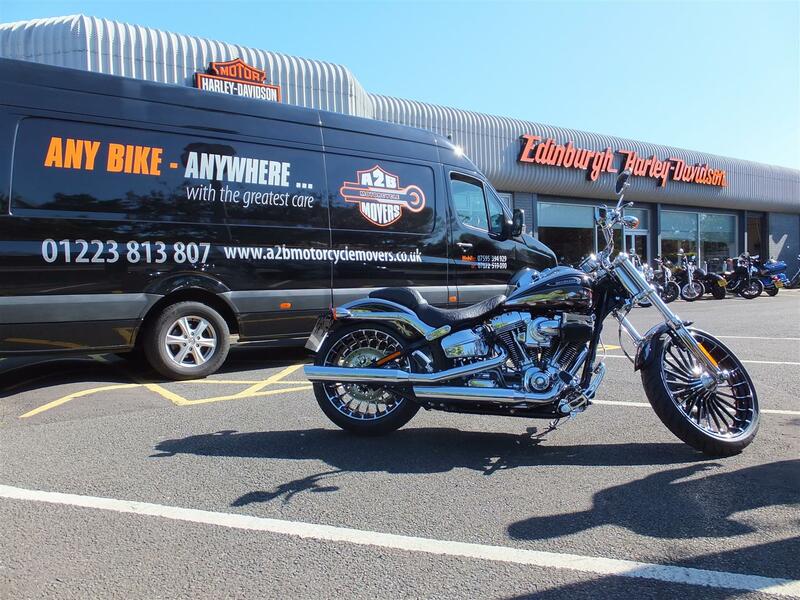 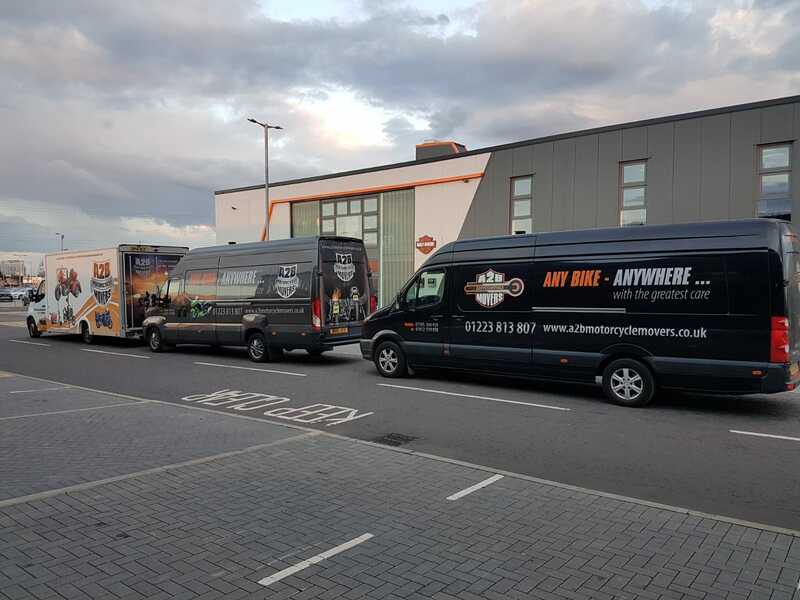 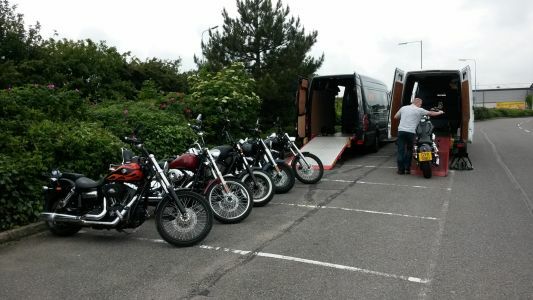 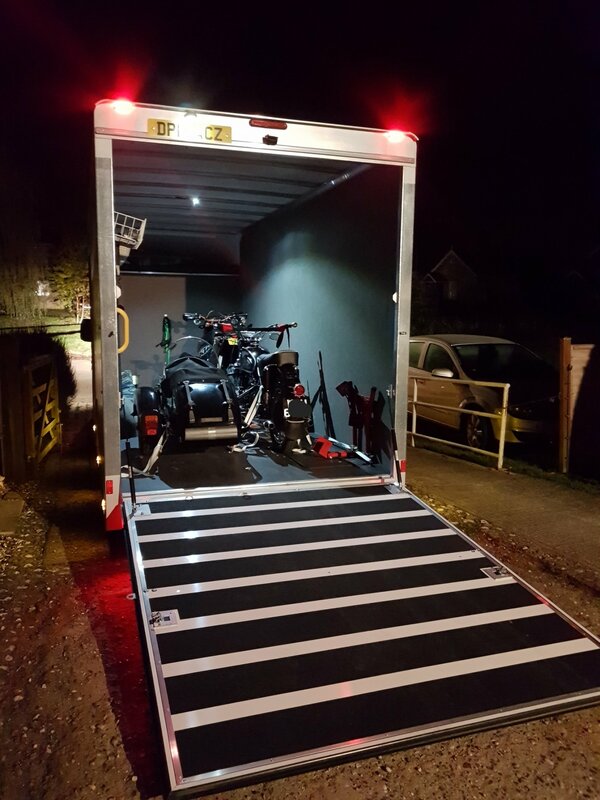 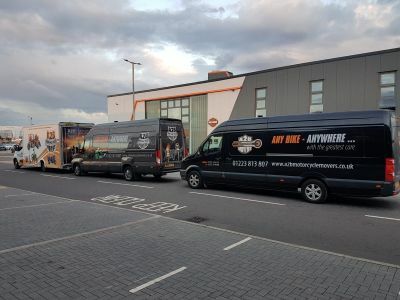 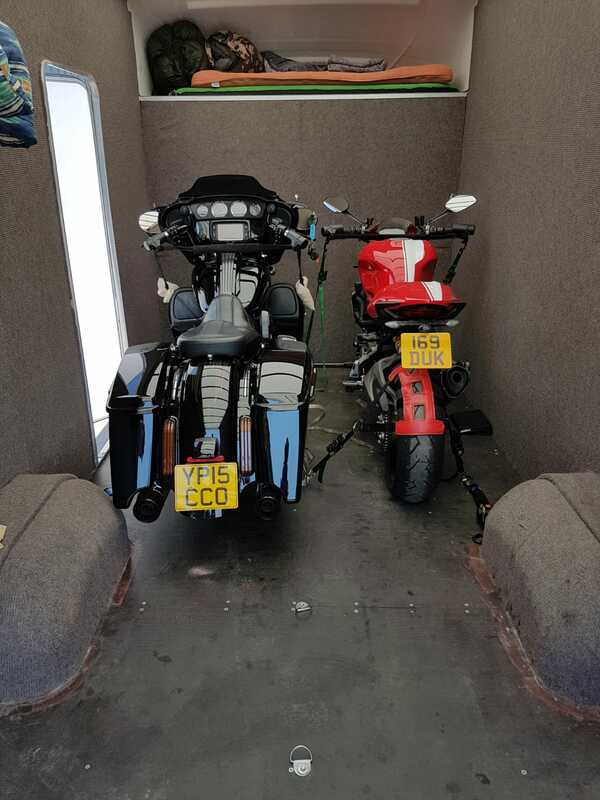 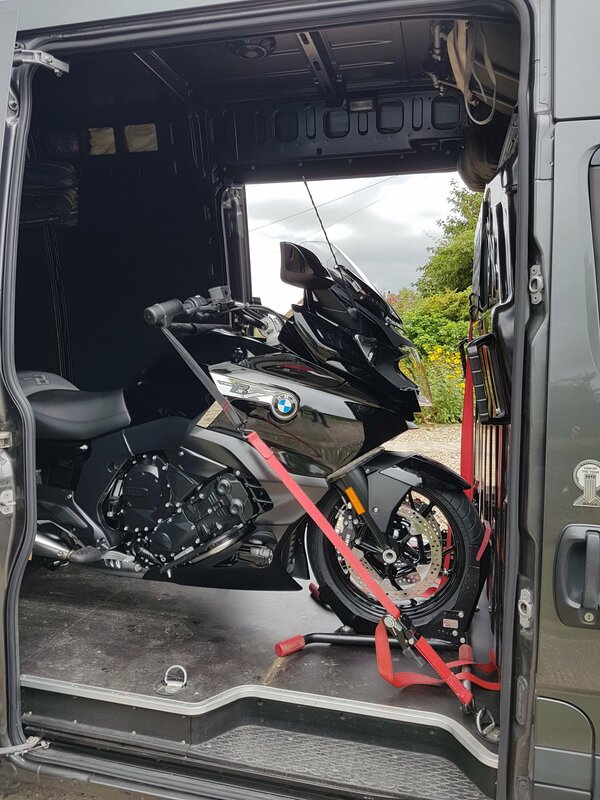 We can transport any motorcycle anywhere on the UK mainland. 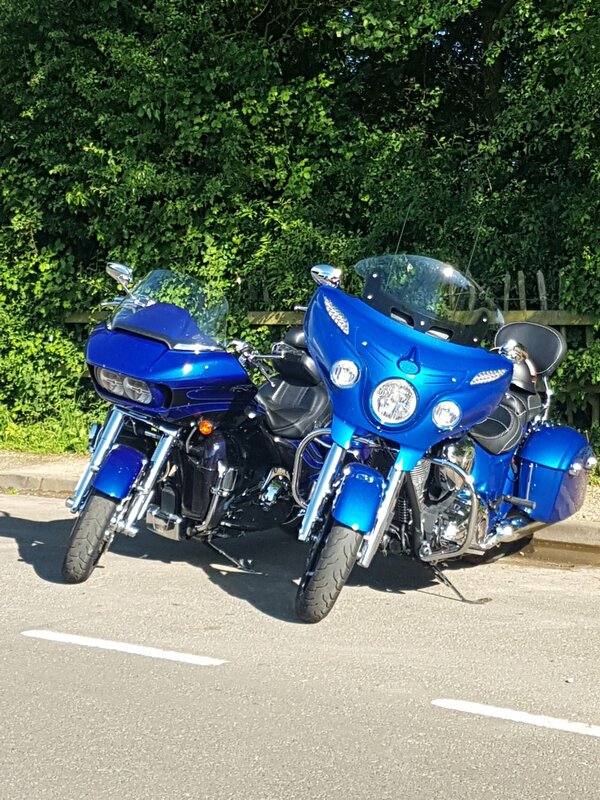 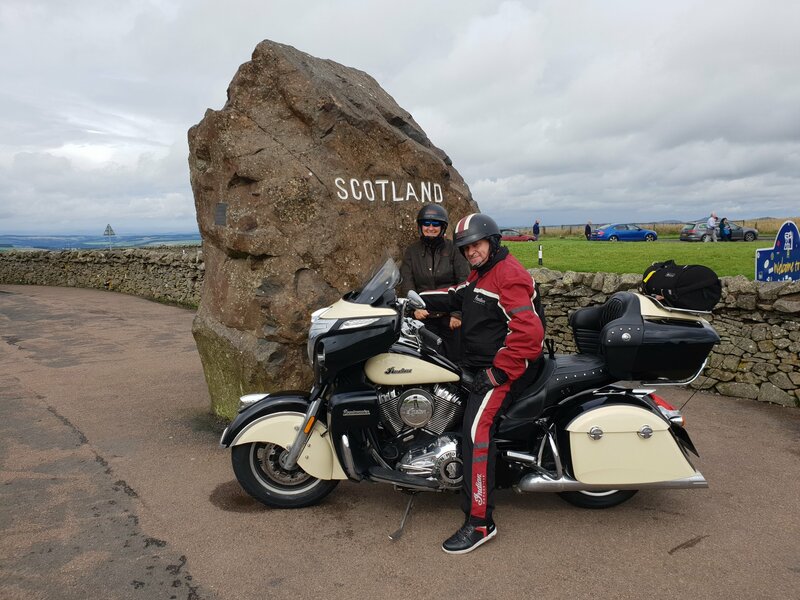 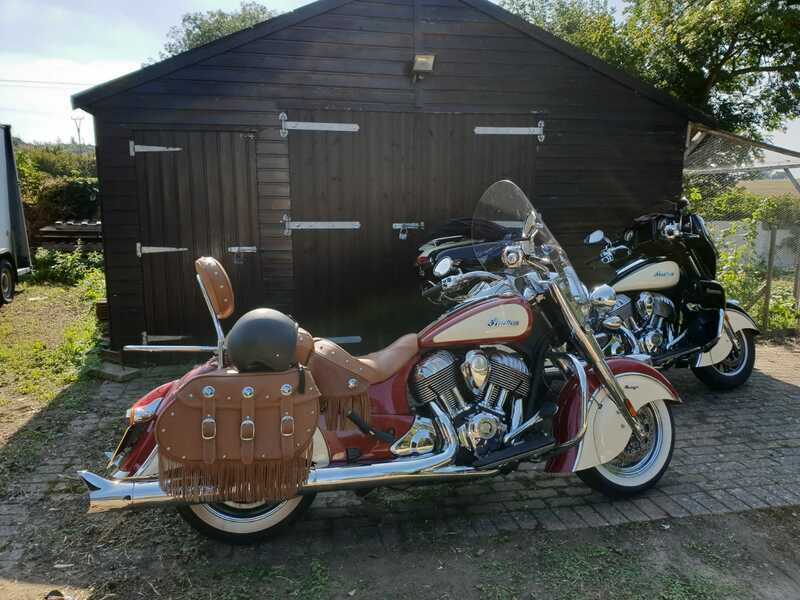 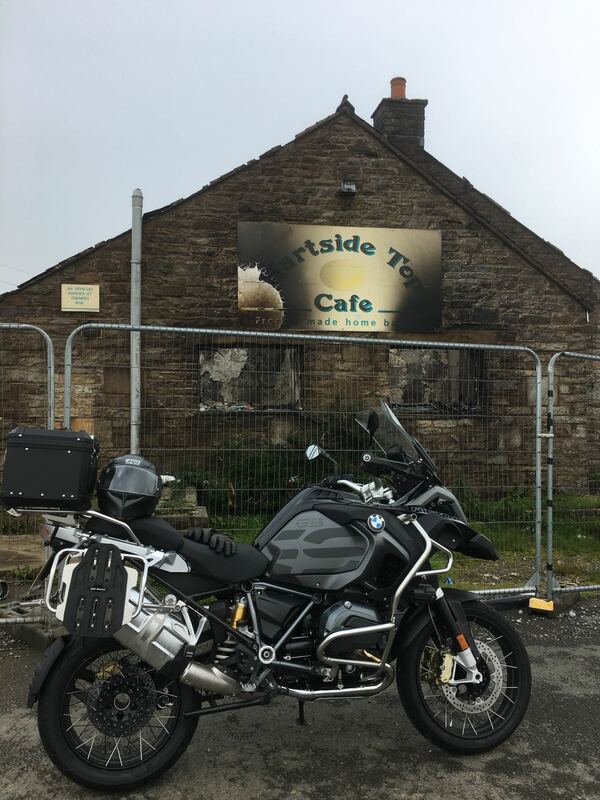 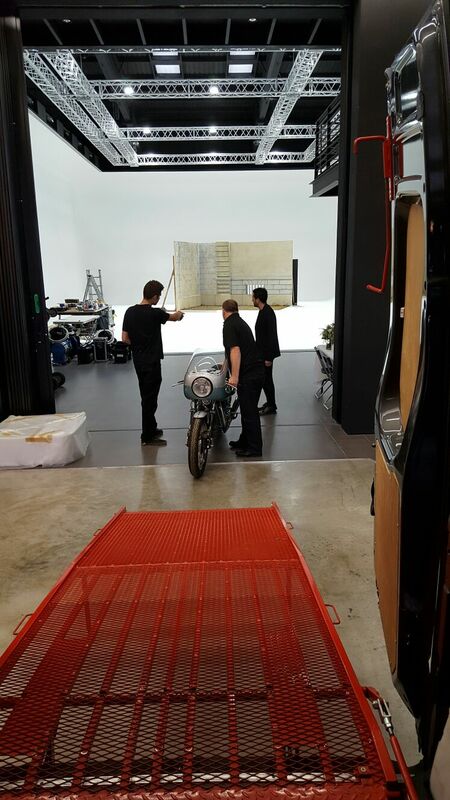 Being very keen motorcyclists ourselves with many years experience in motorcycling and transportation, rest assured - we will handle your “Pride & Joy” with the greatest care.